TORONTO, ONTARIO, March 28, 2018 – Lexus invites Canadians to enjoy amazing experiences enabled by luxury automobiles that deliver head-turning design, supple details, class-leading safety, and pulse-racing performance. 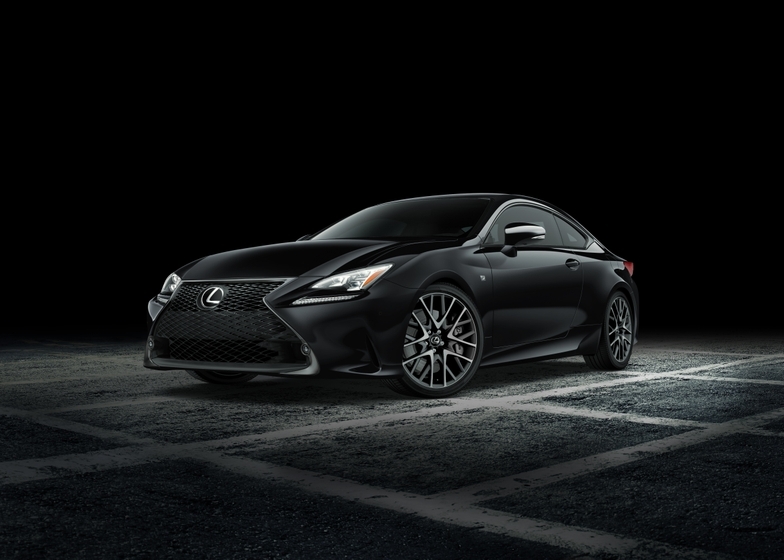 Headlining the Lexus exhibit at this month’s Vancouver International Auto Show, drivers can get up close and personal with the thrilling performance and evocative style of the 2018 Lexus RC series – featuring new “Black Edition” models. The Lexus RX L seats up to seven in comfort and luxury, but it’s more than an RX with an extra row. Lexus designers and engineered worked closely to craft an all-new body design to ensure that the third row would be every bit as comfortable as the second – even as this new model offers class-leading cargo space behind the rear seats. All RX L models include luxury touches such as leather seating and tri-zone climate control, the convenience of a hands-free power tailgate, an impressive set of safety systems headlined by Lexus Safety System +, and more. Other Lexus models of note on display in Vancouver include the refreshed 2018 Lexus NX compact SUV, the new 2018 Lexus LS flagship sedan and 2018 Lexus LC premium coupe, plus a full line-up of luxury hybrids built around the planet’s most popular and proven advanced hybrid powertrain technology. In addition to a newly designed central booth, Lexus also invites patrons to Experience Amazing by visiting the exclusive Lexus Lounge, which offers an immersive and visually striking journey through the brand’s core values of Takumi Craftsmanship, Brave Design, Exhilarating Performance and Imaginative Technology alongside a range of its luxurious vehicle offerings.